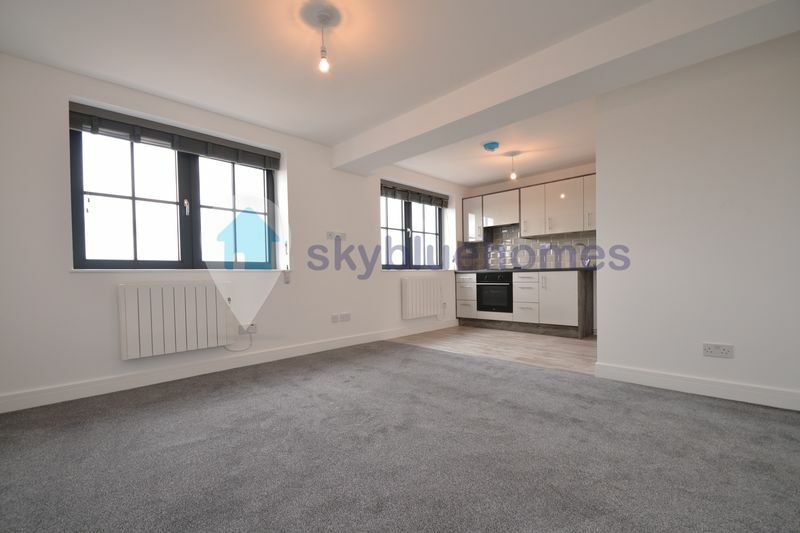 DON’T MISS OUT ON THIS MODERN STUDIO FLAT located within a 10 minute walk to Highcross Shopping Centre. 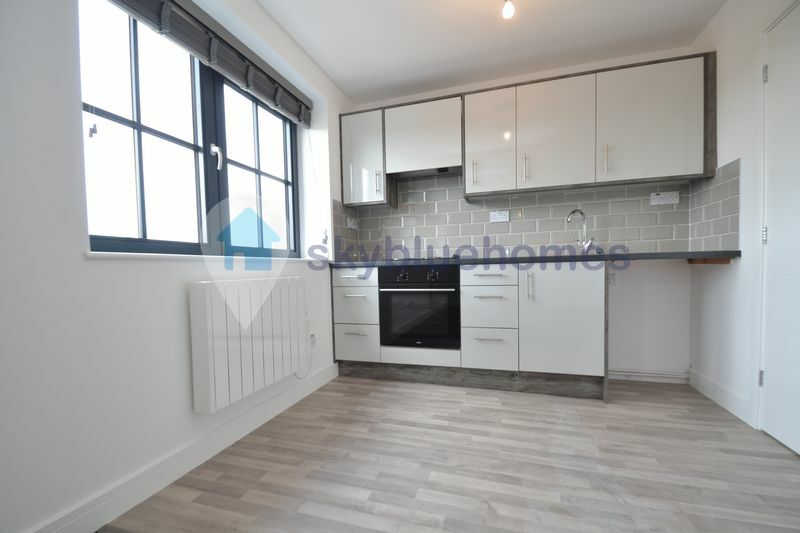 This newly renovated apartment is ideal for working professionals looking for a luxurious apartment within close distance to the city centre. Located on the 6th floor, the apartment boasts great views over the city. There is an open plan kitchen and living area, the kitchen includes modern gloss cabinets and a fitted electric cooker. The bathroom is finished to a very high standard! The building benefits from a secure entry system, CCTV throughout the communal areas of the building, lift operation and personal post boxes. This area is undergoing major regeneration along with the city centre. 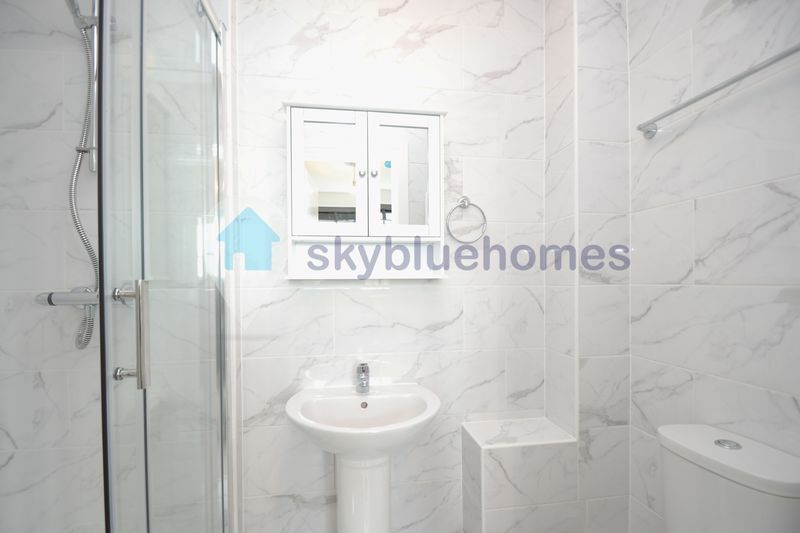 It is within walking distance to a number of shops, supermarkets, restaurants and bars. Ideal for single occupancy or couple. Please note parking is not included.